This third interview with Ukrainian has similar questions to the previous two. 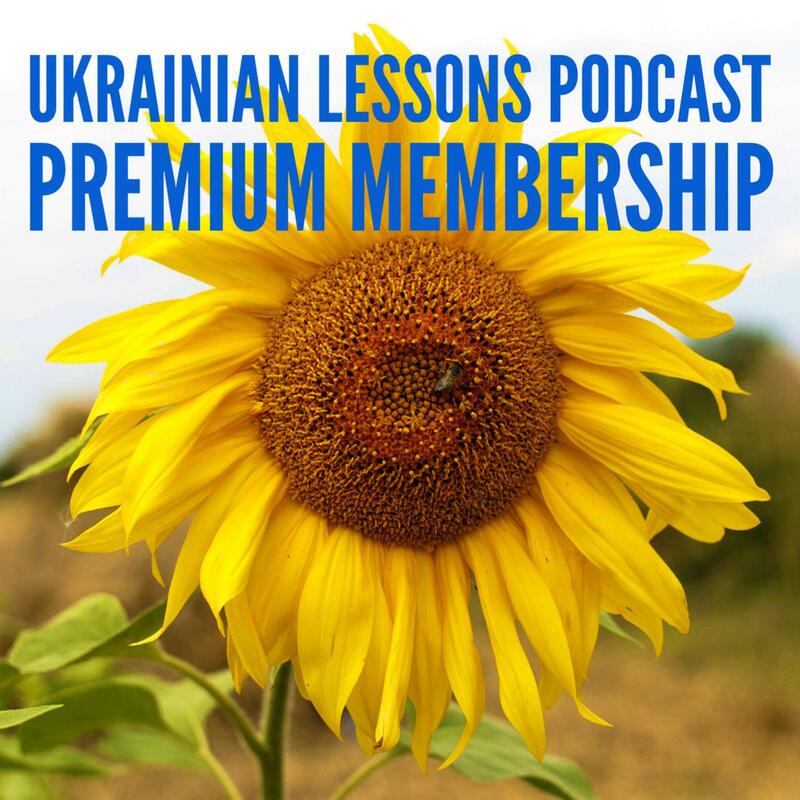 However, this time the conversation is formal, so you can practice talking to Ukrainians who are much older than you or who you meet for the first time. 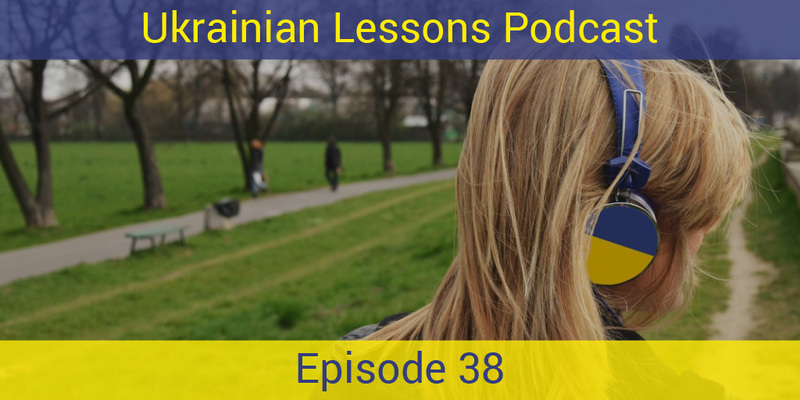 learn more about the administrative division of Ukraine!